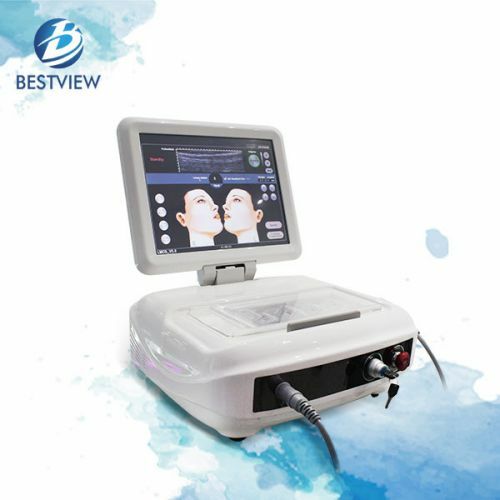 Bestview Group, as one of the hifu machine manufacturers produces the following skin rejuvenation system, which includes body rejuvenation system, facial rejuvenation machine, 2D HIFU machine and hifu vaginal tightening machine. 1. It has a super strong filtration system and a unique pigment identification system. 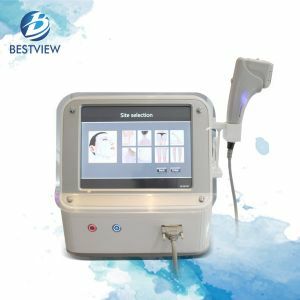 The treatment is safer and the effect of freckle is more thorough. 2. 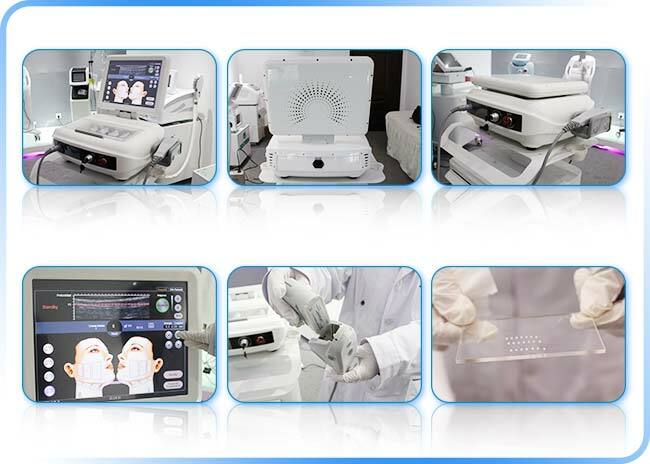 Light heads are equipped with super cooling and automatic temperature control, so that the treatment process is safe, efficient and painless. 3. Special imported sapphire guided crystal, no wear, no replacement. 4. 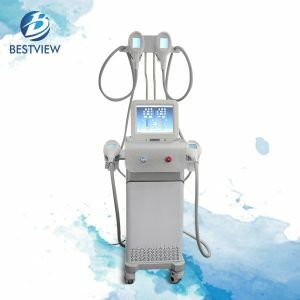 Three times the atmospheric pressure light source, the treatment range is more extensive, the treatment effect is equivalent to three times photon treatment. 6. Deep care, treatment at the same time to improve the skin texture, whitening and tender skin. 7. Treatment does not affect normal work, make-up and social networking, suitable for busy modern people. 1. The connection of the water pipe cannot leak. 2. Every time the use is finished, the head should be cleaned and replayed. 3. When each instrument is filled with water, the water is changed from twenty days to thirty days, then the water in the water tank is removed and then water is added. 4. 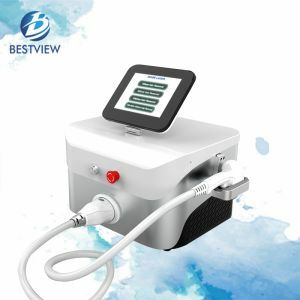 The instrument is a new water injection or water exchange after the opening of the key to switch the key 3-5 times after the sequence key, adjust the parameters key. 5.  Each key to boot, the water tank circulating a minute after the press the trigger button (lights) according to the order of the key. 1.Vascular lesions: telangiectasia, rosacea (erythema stage), skin pigmentation and laser after grinding or other postoperative skin erythema. 2. Pigmented lesions: freckles, freckles, coffee spots, chloasma, pigmented macula, and hyperplastic seborrheic keratosis (senile plaques) with no apparent flat appearance. 3. 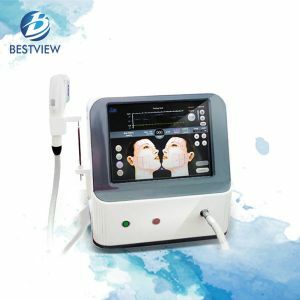 Diseases that are related to changes in collagen structure, such as light damage, fine wrinkles and skin laxity caused by photoaging, elastic fiber degeneration, large pores, and shallow depressed scars such as acne, chickenpox or smallpox. 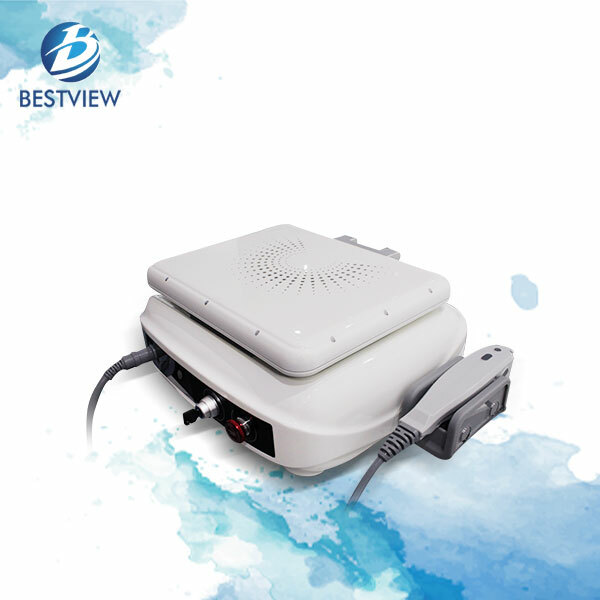 If your friends or you are inclined to buy our hifu equipment for individual or business, please contact us and we support all kinds of payoff. 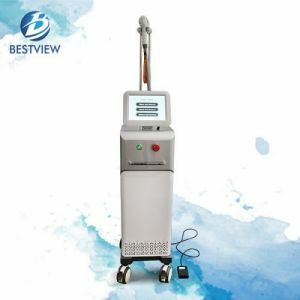 More importantly, we can transport the skin rejuvenation laser machine with short time. 1. A transparent acrylic box with slip cover is specially designed for the storage of treatment heads. 2. The perfect combination of organic glass and soft silicone allows hand piece to lie in support rod safely and comfortably. 3. 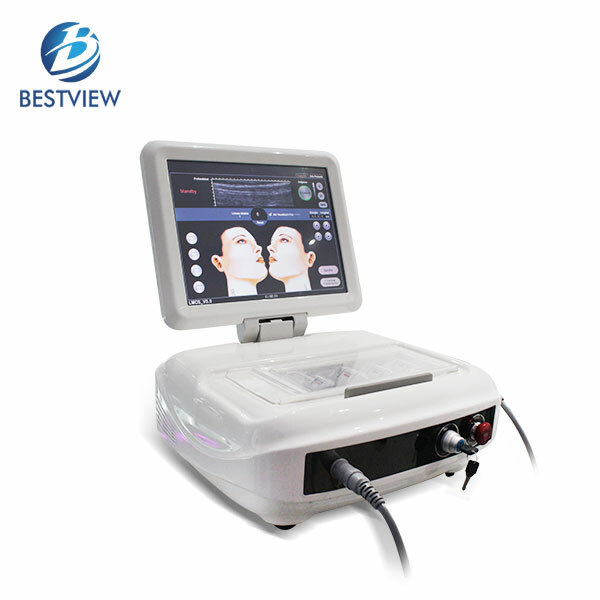 One half of black silkscreen and one half of electroplating mirror surface add much temperament to its front face. 4. The foldable face plate not only makes the machine easy to transport but also facilitates its storage at idle. 1. 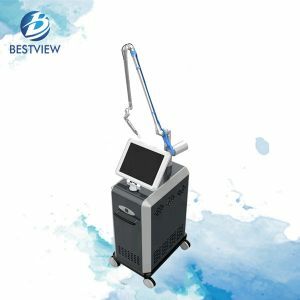 Anti-aging and wrinkle removal of face: Remove deep wrinkle, forehead line and nasolabial folds; Tighten neck skin; Eliminate double chin; Shape facial form. 3. Tighten the loose skin around eyes. 4. 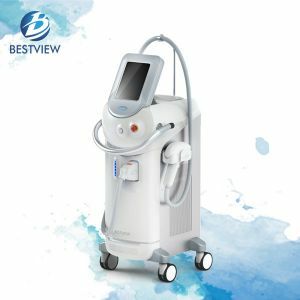 Anti-aging of body: Shape back, breast, waist, abdomen and leg; Eliminate butterfly sleeve; Restore stretch mark.